Could you work more effectively if you delegated? The benefits to you could equal more time to get on with your core business tasks, or just might make your life easier and more stress-free in general. Travel plans – book flights, accommodation, meals, etc. Diary management – meeting organisation, Doodle Polls, etc. Type your dictation – short audio files, podcasts, interviews, etc. Thinking of hiring a temp, or full/part-time in-house staff to assist with admin or secretarial tasks? 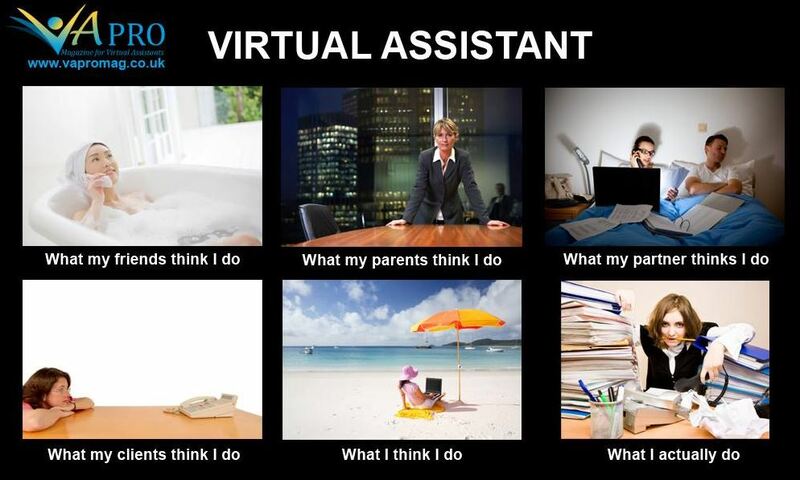 How many of these tasks could be done remotely (off-site) by a skilled Virtual Assistant? To show how outsourcing to a Virtual Assistant can save you money, take a look at these cost comparison stats. Because Virtual Assistants are specialised, highly experienced and have accumulated resources and connections at their fingertips, this automatically reduces down the number of hours spent on your tasks – important when you only pay for the time you use. We aren’t paid for coffee breaks, holidays or training. We are also self-employed – no need to worry about tax, National Insurance, overtime, mandatory pension, sickness/holiday pay, admin resources, equipment, supplies or training costs. Our comparison guide above followed the version kindly offered by VA Networking. We received another mention in The Telegraph online from 5 December (thank goodness for Google Alerts!) Full article here by Elizabeth Anderson, listing all of the 100 businesses that took part this year. So, another year over for Small Business Saturday, but if you’re interested in taking part or being one of the “100”, like my business was, visit the Small Business Saturday UK website for further info. So pleased to have seen the comments I was asked to give to The Guardian on Monday this week go live the following day. You can find the full online article here, which details my own and three other small businesses taking part and their plans for the Small Business Saturday event. “Shop Small”, everyone! I am pleased to say Outsource-Typing has been chosen to participate in this year’s Small Business Saturday UK “100”. 100 businesses have been chosen from all around the UK for promotion, one each day between now and 6th December: event day. What’s in store for the event day is still a secret, so it will be interesting to see what they organise for us all and I am looking forward to meeting the other participants. “Small Business Saturday is a grass-roots, non-political, non-commercial campaign that supports, inspires and promotes small business and encourages people to support small businesses in their communities, both on the Saturday itself and beyond. It is a time to focus on our nation’s small businesses, which provide almost two thirds of private sector employment and almost half of private sector turnover. This year Small Business Saturday in the UK will take place on the 6th December, one of our busiest shopping days of the year. More information on Small Business Saturday can be found on the Small Business Saturday Facebook page, Twitter page and website”. I’ll be doing my best to promote the event on social media, in my local area and also through my website and this blog! I hope that this has been of interest and if you want to find out more please don’t hesitate to contact me or visit the links above. Now I’m off to go and draft my press release! 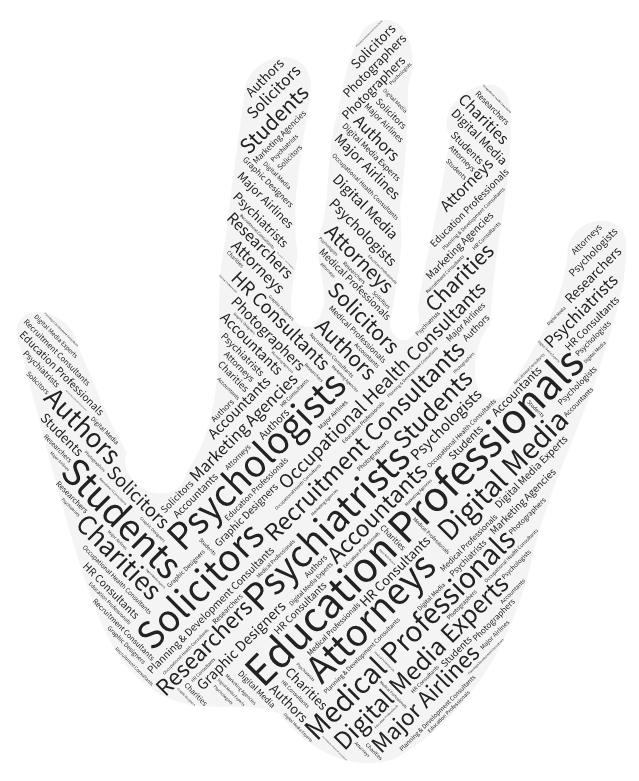 Before starting Outsource-Typing, I was an experienced litigation legal (11 years) and medical secretary and PA (4 years). We can take on both your digital and mini-cassette tape dictation and can copy type your handwritten notes from consultation or court, etc. We are registered with the Data Protection Act 1998, never store information for more than 48 hours and can delete sooner if requested. We can also encrypt and password protect your work so that it’s bulletproof in terms of confidentiality. We’re happy to sign any confidentiality documentation – please let us know your requirements. We’re proud to offer a tailored service. Medico-legal reports, clinic notes and correspondence, symposia transcription, panel discussion transcription, consultation reports, psychological and psychiatric reports. Court pleadings, precognitions and witness statements, letters to Counsel, Statements of Claim, contracts, affidavits, leases, wills, property documentation, minutes, Children’s Hearings, employment tribunals. You can send your tapes to us by using a service such as Royal Mail’s Special Delivery service as this is safe, secure and trackable. As for digital dictation, it’s really up to you – you can email us directly with the sound file attachments, via a preferred FTP (e.g. such as Transfer Big Files) or via Dropbox, which we recommend. We offer a fast turnaround of work. Contact us for a quote. Don’t hesitate to give us a call on 01875 340 892, or email fiona@outsource-typing.com for a free consultation. The life of a VA!